O.K. Guys. If your looking for something fun to do this winter and you think your MAN enough and TUFF enough to do batlle with some hard fighting WAHOO. I dare you to give me call and lets set up a trip. All Jokes aside. 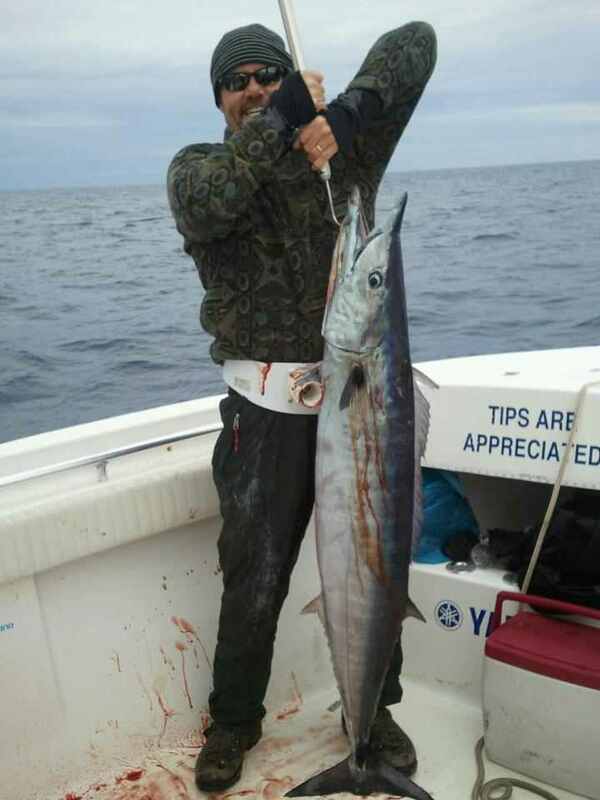 Winter time wahoo fishing can be world class off our North Carolina Coast.. Pictured here is one of our Wahoo we caught while trolling some 60 miles offshore in the Gulf Stream on Sunday January 6 2013.